Instagram's CEO left the company last week. (Courtesy of Instagram) Adam Mosseri was named the new Head of Instagram on Monday, Oct. 1, 2018. However, Mosseri's promotion to the top post was announced by Systrom and Krieger in a blog, and naturally, an Instagram post. "We are pleased to announce that Adam Mosseri, our current Vice President of Product, will become the Head of Instagram starting today. We are thrilled to hand over the reins to a product leader with a strong design background and a focus on craft and simplicity — as well as a deep understanding of the importance of community," the co-founders wrote in the post. Mosseri joined Facebook as a designer in 2008. At Facebook he worked on the company's mobile product and news feed before moving over to Instagram. 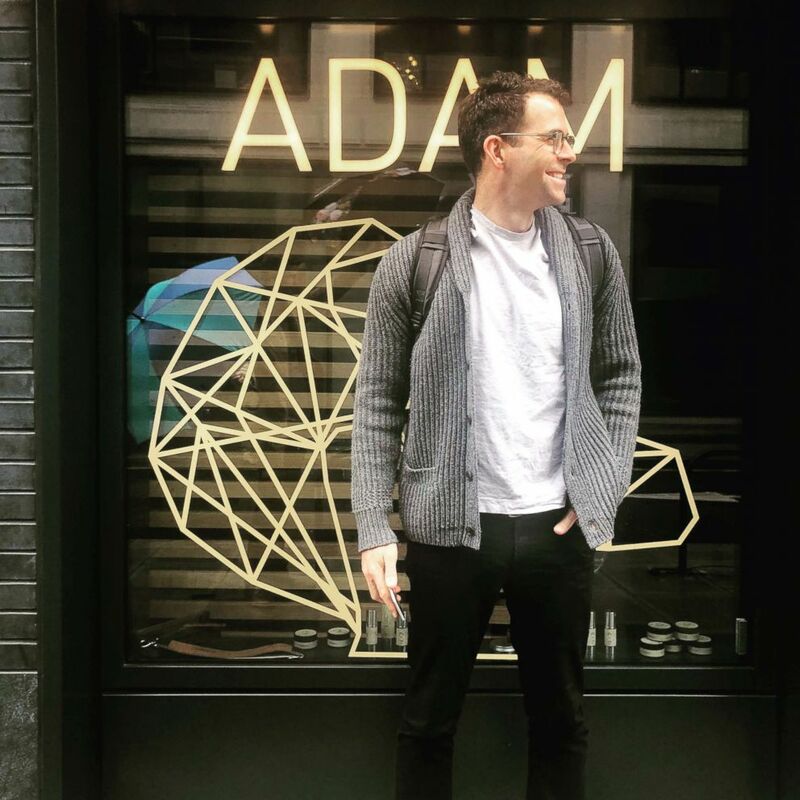 "In his role leading Instagram, Adam will oversee all functions of the business and will recruit a new executive team including a head of engineering, head of product and head of operations," Systrom and Krieger wrote in the post.